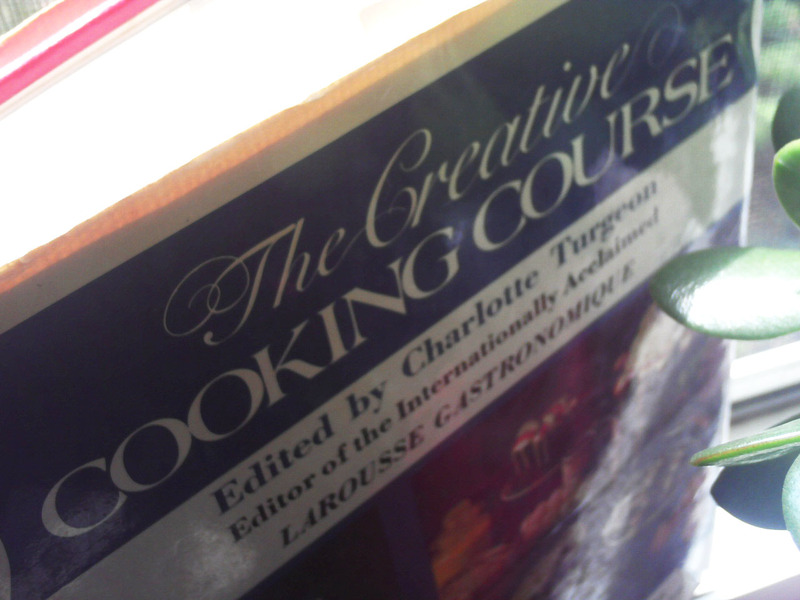 Your mission, should you choose to accept it, is to learn to cook ... from a book. But not some all-encompassing food bible (I'm talking about you, Bittman! ), but something with a bit more flavor.. and a whole lot of funk..! Published 1973 -- The Creative Cooking Course, edited by Charlotte Turgeon. 1,200 recipes should keep you busy for a while. Oh, you're not using Internet Explorer?